Imagine there was a substance so unhealthy that dozens of countries, even those in the second and third worlds, had already banned it. Wouldn’t you want your own nation to ban it too—or at least label it, so people could choose not to expose themselves to it? And wouldn’t you be puzzled (and suspicious) if your government refused to take those precautions? What if that substance became part of the food we eat, and was present in almost everything the entire population of the country ate, every single day? I’m talking, of course, about America’s genetically modified food supply. At least 61 countries, including all of the European Union, Japan, Russia, and even China, require the labeling of genetically engineered foods. Some countries also have bans and restrictions on genetically modified crops. The United States is by far the world’s biggest producer of genetically engineered crops, and naturally there is a powerful industry lobby to prevent any restrictions, testing, or mandatory labeling of genetically modified foods. In 2012, the industry spent $40 million to help defeat a GMO labeling measure on the California ballot. At this point, unfortunately, the science on the dangers of genetically modified organisms is incomplete and inconclusive. 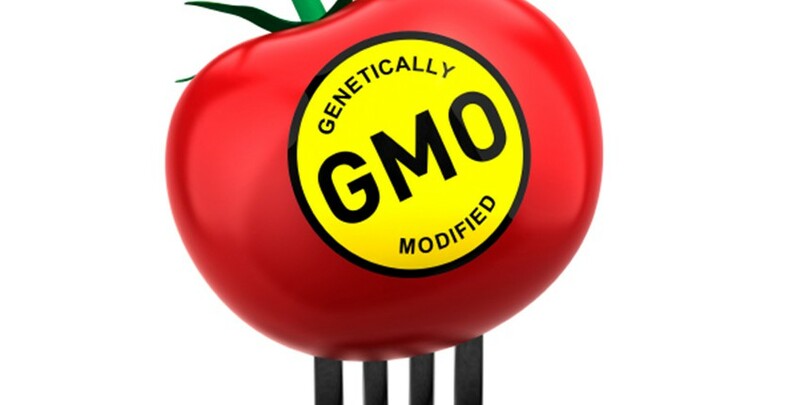 This is partly because companies don’t have to prove their genetically modified products are safe (or even provide their proprietary genetic formulas to third parties for study), so studies providing definitive information about GMO foods are few. This is because GMO foods are assumed by both the industry and federal regulators to be “essentially the same” as their whole food counterparts. Paradoxically, these companies are somehow allowed to patent that “something” that is “essentially the same.” We have to wonder just how similar it really is. It may well be possible that some GMO food isn’t harmful, but as long as companies are allowed to flood the market with GMOs without proving they are safe, every new “Frankenfood” is an untested risk to your health. Just as it took decades for science to realize that asbestos in the walls of your home was leading to lung damage and cancer, the ultimate effects of certain GMO foods may take years to uncover, and in the meantime, the damage may be building up in the walls of your body itself. GMO companies always seem to claim that the genetic information from plants consumed doesn’t transfer or incorporate into the bodies of those who consume it. But a recent Chinese study found the MicroRNA from rice in the bodies of Chinese rice consumers.10 This genetic material from rice actually influenced the uptake of cholesterol from the blood. The possibility of horizontal gene transfer from bioengineered crops to humans is alarming, because we could be making changes to our biology that are untested and can’t be reversed. I’m not going to pretend to have the final answers to the GMO question, and at this point, you shouldn’t believe anyone who claims to have them. Unfortunately, the truth is that until GMO-producing companies are forced to release the proprietary genetic information they’re using to create the GMOs they are feeding us, third-party research about the issue will be severely hampered. Until then, no one can truly know what the long-term consequences of eating genetically modified foods will be. In the meantime, we are playing with fire. One problem is that our bodies are tuned from millions of years of evolution and haven’t adapted to these new foods yet. Many people’s autoimmunity is aggravated by allergy-induced inflammation, and evidence is beginning to show GMO “Frankenfoods” may be more allergenic than the unadulterated foods our bodies have eaten for thousands of years. 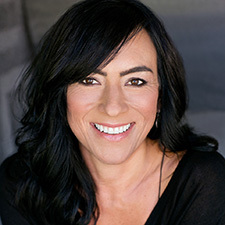 Michelle Corey, C.N.W.C., FMC, is a Wellness Recovery Specialist, Certified Nutrition and Wellness Consultant, researcher and author. Michelle studied holistic nutrition at Clayton College of Natural Health and completed a comprehensive 2-year practical program at Academy of Functional Medicine and Genomics. 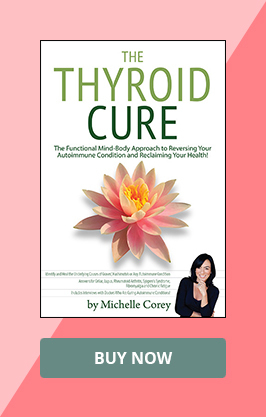 Since reversing her autoimmune condition, Michelle has helped hundreds of people reverse autoimmune and other chronic conditions. She is currently an advisor to the Academy of Functional Medicine and Genomics and the Functional Medical University. She is a member of the Institute of Functional Medicine and the National Association of Healthcare Advocacy Consultants. Michelle and offers Functional Mind-Body healing retreats, workshops and online courses. Sign up for my newsletter to get the information you need to become empowered in health! Like my free detox? Check here to be added to my main list and receive my latest blogposts and offers! Have a question? Please use our contact form to drop us a quick note by clicking the button below. © 2017 Michelle Corey. Empowering Vibrant Health. Vibrant Way Inc.